Save up to £50 on your holidays when you come back to us. Simply book your return stay and receive up to £50 off your stay! TERMS & CONDITIONS APPLY: Applies to holidays taken within 12 months of first stay. Discount cannot be carried over or retained after 12 months. Maximum discount £50. Not to be used in conjunction with any other offer. No cash alternative. 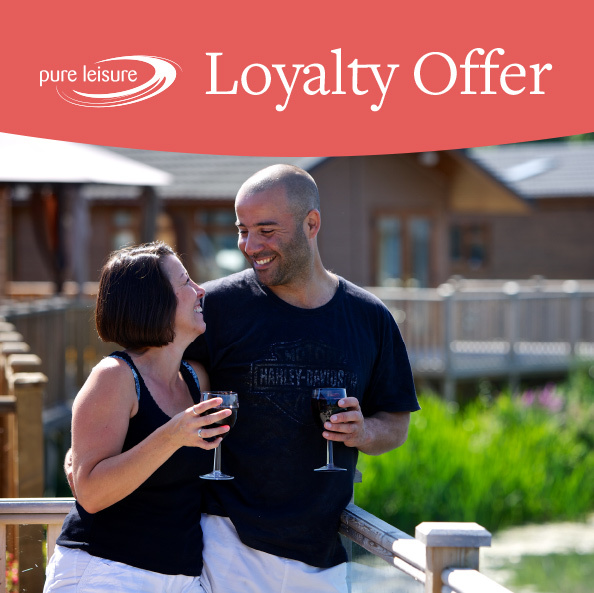 Value of discounts varies dependent on type of stay – £50 off weekly hire, £30 off short breaks, £20 off pod hire and £10 off touring and camping.